Brian Wilson was only 19 years old when The Beach Boys recorded their first single, “Surfin’,” so you can excuse him for fixating on adolescent perspectives for most of the band’s existence. And as long as his father/manager/producer Murry was around to bully the younger Wilson inside and outside of the recording studio, he’d forever remain a timid, obedient kid—no matter how many gold records or indelible melodies he and the other Beach Boys had to their names. Once Murry was given the boot, however, his eldest son expressed his emancipation in suitably unorthodox ways: Dad’s perfectionism stuck around, but any musical catharsis prompted by the big break was decidedly muted and directed inward. The effort that occupied most of Wilson’s creative energies around this period reflected his apparent arrested development: In collaboration with singer-songwriter Van Dyke Parks, Smile was constructed in fits and starts, abandoned when it took too great a toll on its lead architect. Those leftover scraps would serve to blunt the maturity of a whole generation of record nerds, who took it upon themselves to complete Wilson and Parks’ magnum opus (in bootleg form), putting off other, more traditionally “productive” activities to get songs like “Vega-Tables” out into the world. That impatience proved unnecessary in the 21st century, when Wilson steeled himself to bag his white whale onstage and on record. 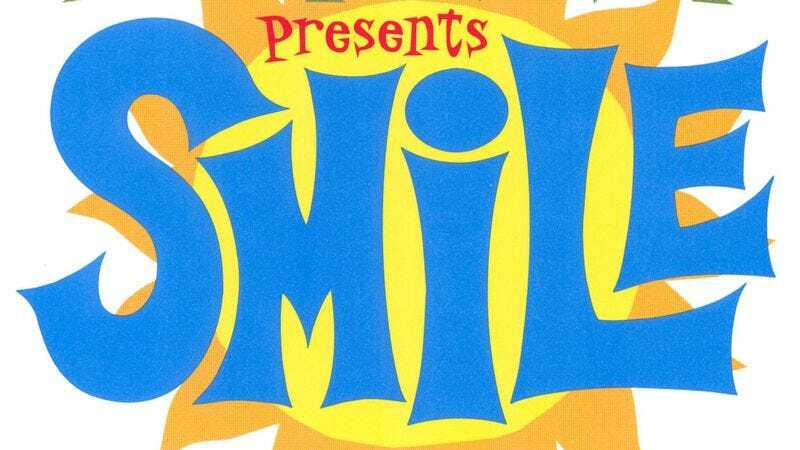 Reuniting two concepts that had been spun off into separate Beach Boys tracks—the pared-down “Vegetables” heard on 1967’s Smiley Smile (featuring Paul McCartney on celery!) and “Mama Says,” which brings Wild Honey to a close—the completed “Vega-Tables” is the most exuberant articulation of what Parks famously called a “teenage symphony to God.” Its hippity-hoppity naïveté masks “Vega-Tables” big secret: It’s a sophisticated composition, featuring the trickiest vocal acrobatics heard on any version of Smile, harmonies that ping-pong through childhood imagery of candy bars and tennis shoes. Folding the “Mama Says” chant—“Eat a lot / sleep a lot / brush ’em like crazy / Run a lot / do a lot / never be lazy”—back into “Vega-Tables” gives the song a unique internal conflict. It’s stuck between chowing down on vegetables and candy bars, admonishing itself to be more active within some very, very active musical passages. Plenty of Beach Boys songs expressed similar sentiments—“In My Room” leaps to mind—but “Vega-Tables” is all the more powerful for being the type of mind-melting break from form that actually kept Wilson sequestered in his room, sifting through grocery bags of melody, laughing at jokes only he understood, and hoping someone would toss him a carrot.